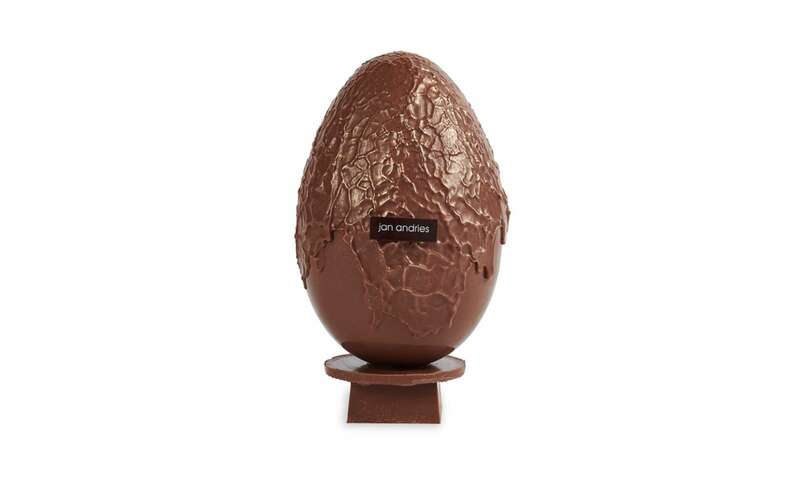 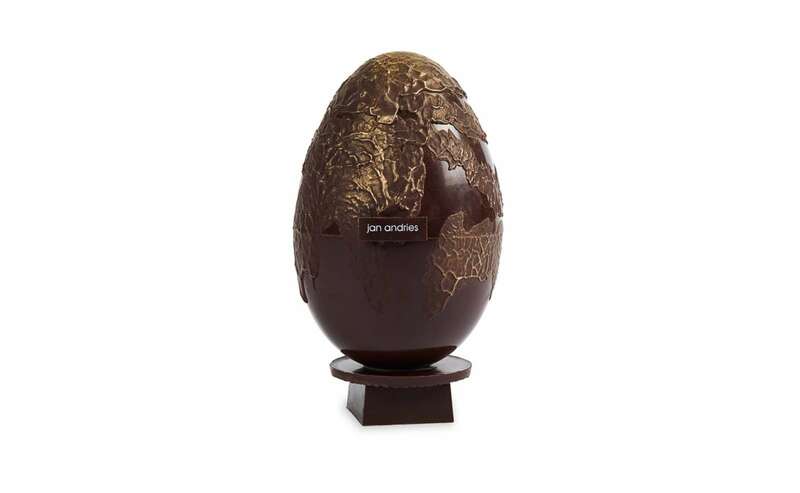 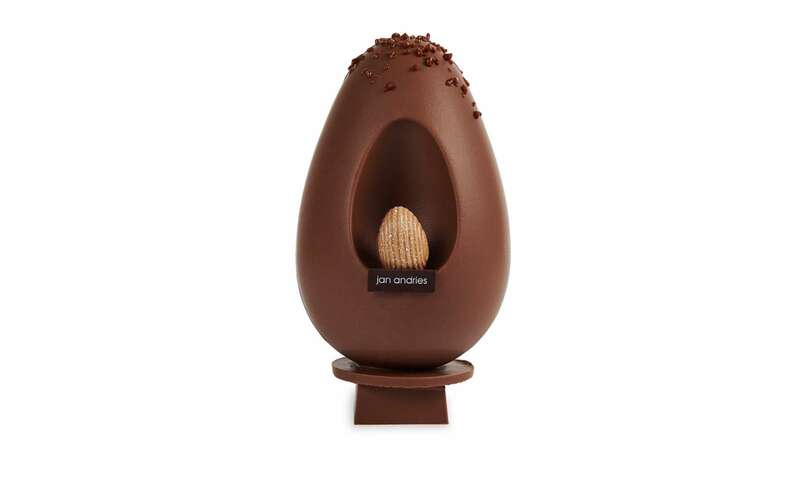 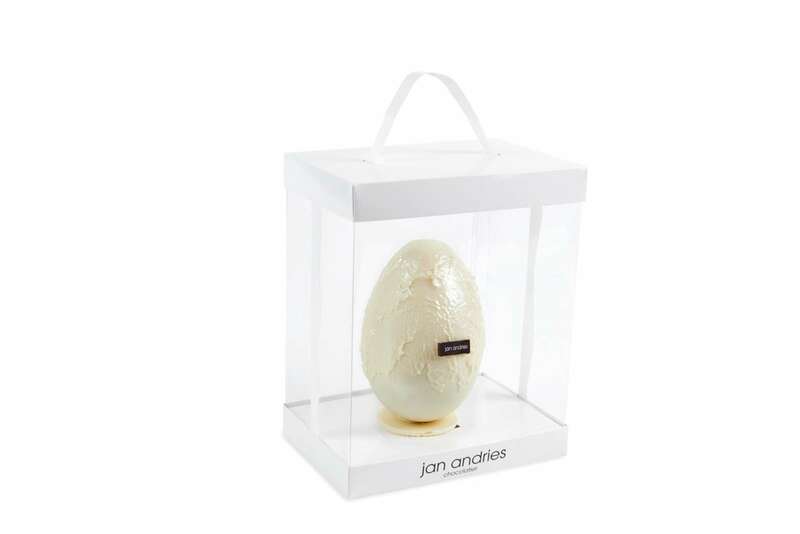 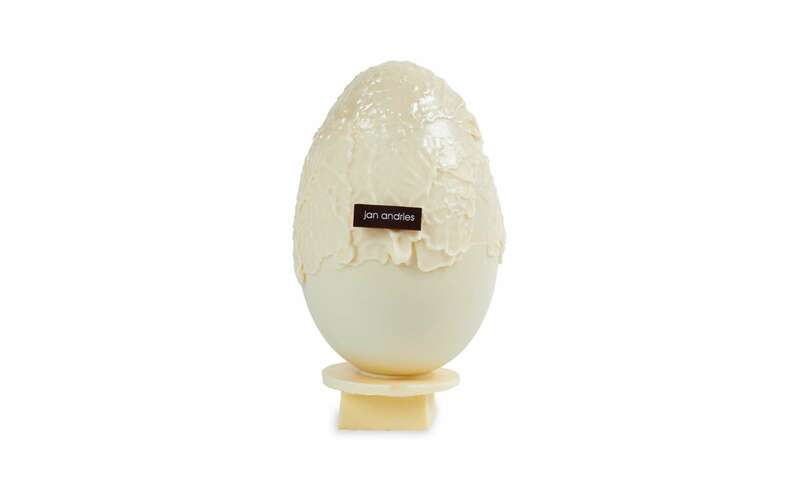 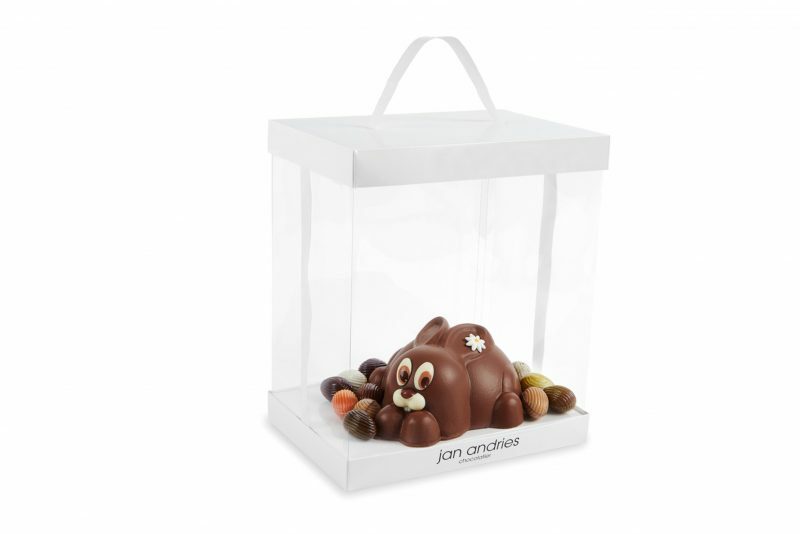 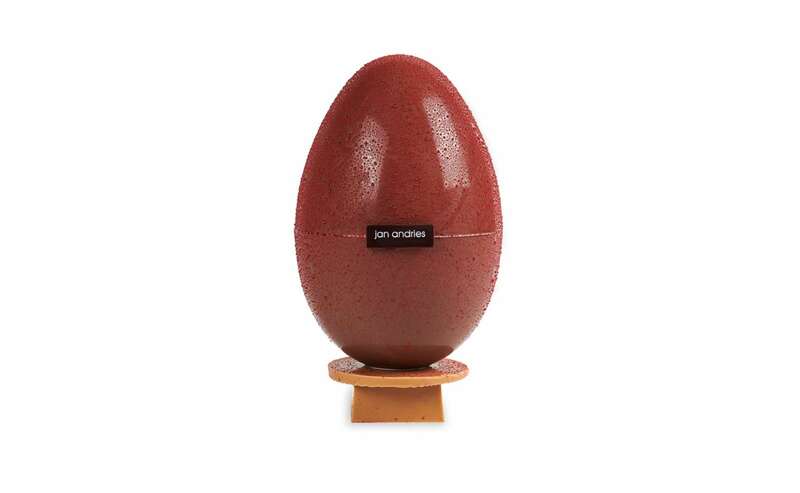 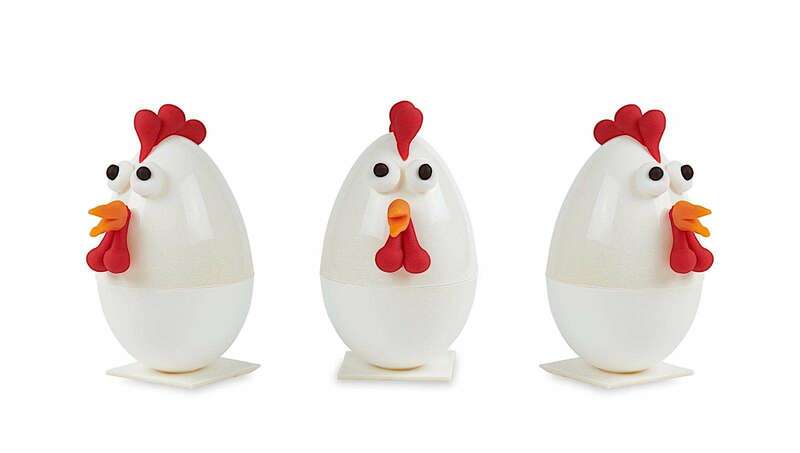 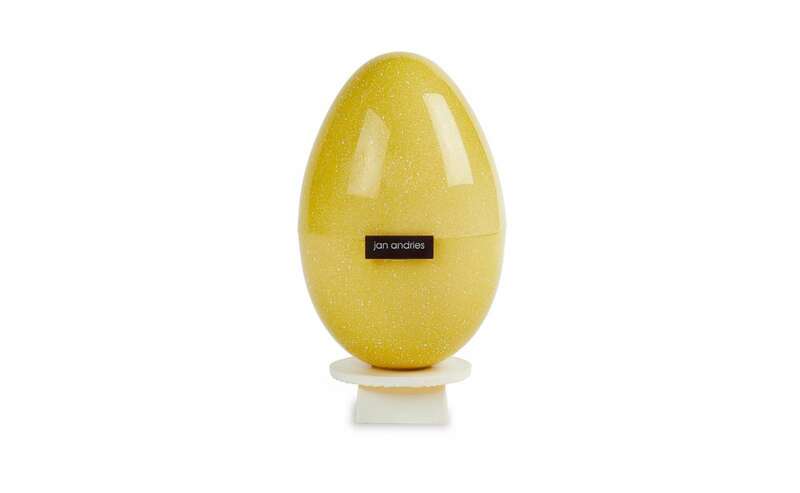 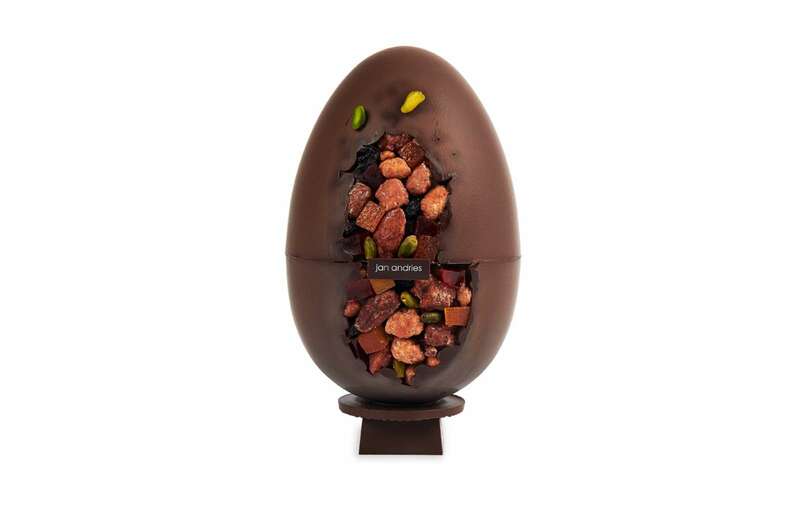 We offer you filled eggs in different chocolate : white, milk or dark chocolate. 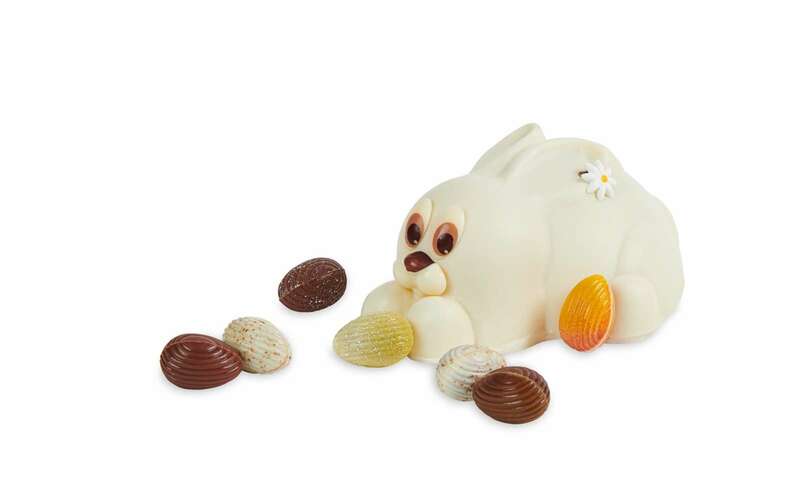 For the children we have plenty of animals (bunny, chicken,..;) or small eggs in all kind of different chocolates. 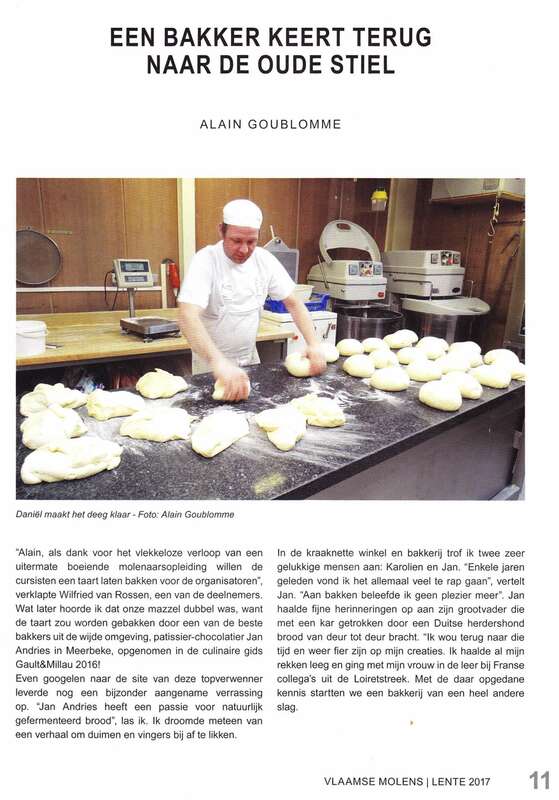 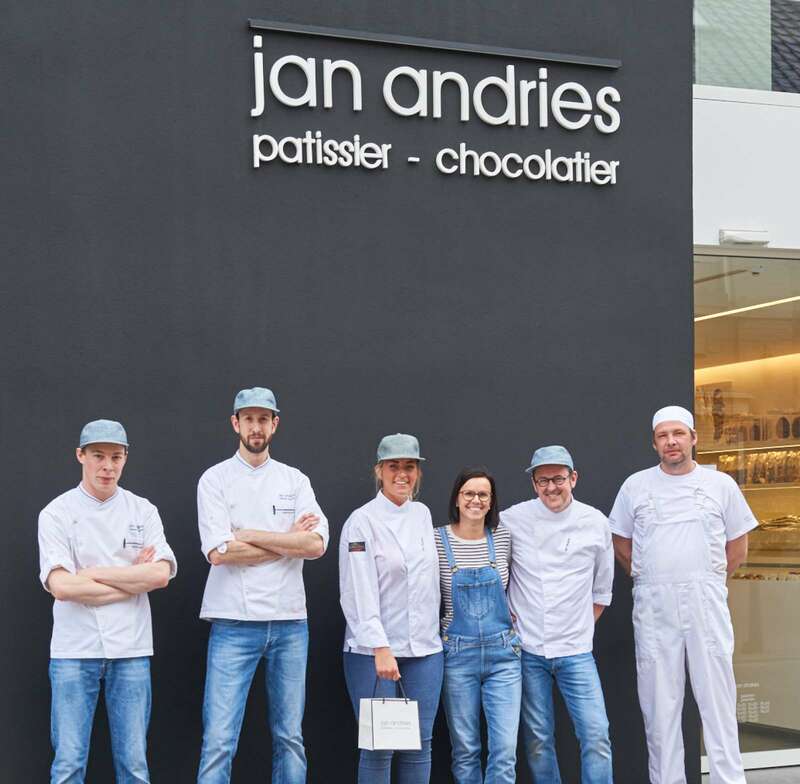 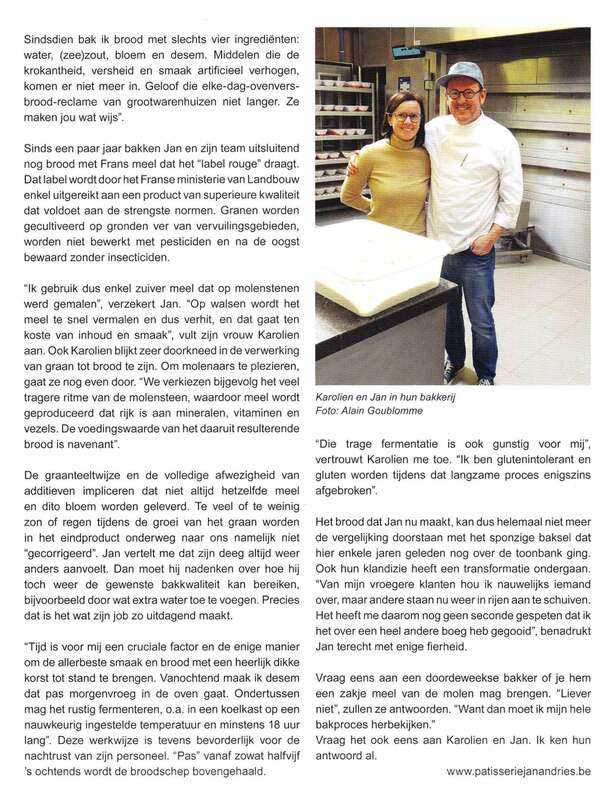 Patisserie Jan Andries has been added to the 2016 edition of the culinary guide Gault & Millau, section Chocolaterie & Patisserie. 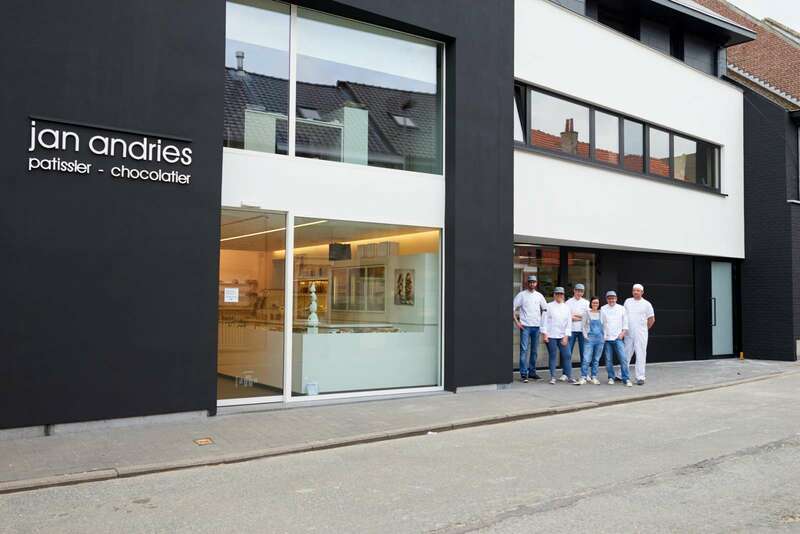 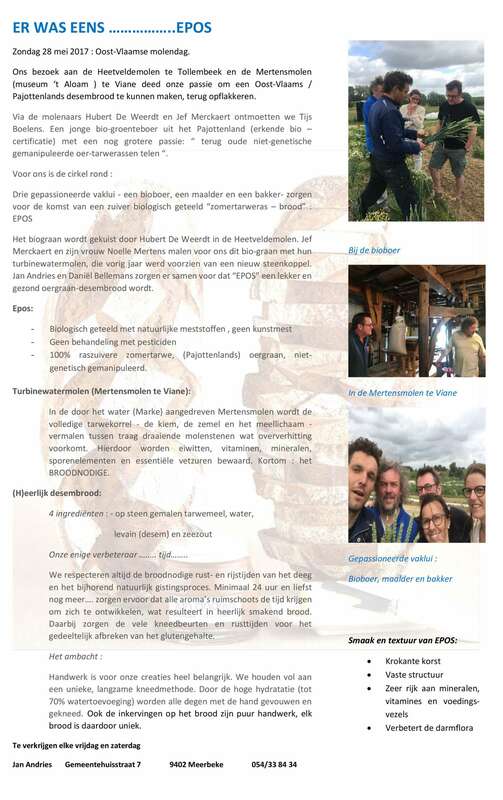 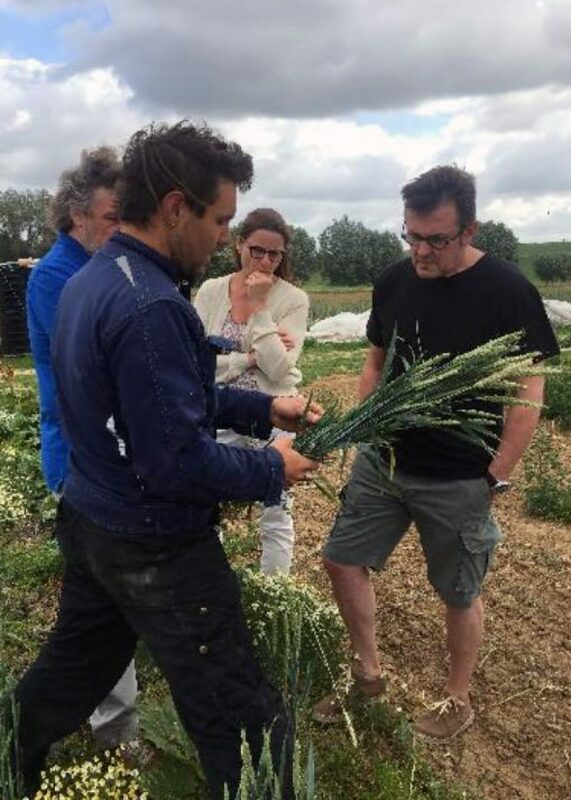 After more than 20 years of mass-producing breads, we’ve decided to go back to basics and do an apprenticeship with colleagues from the Loiret region in France. 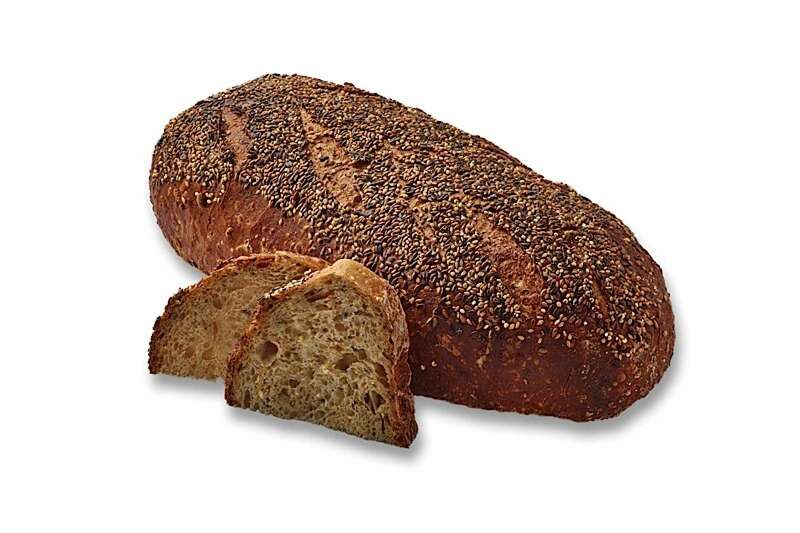 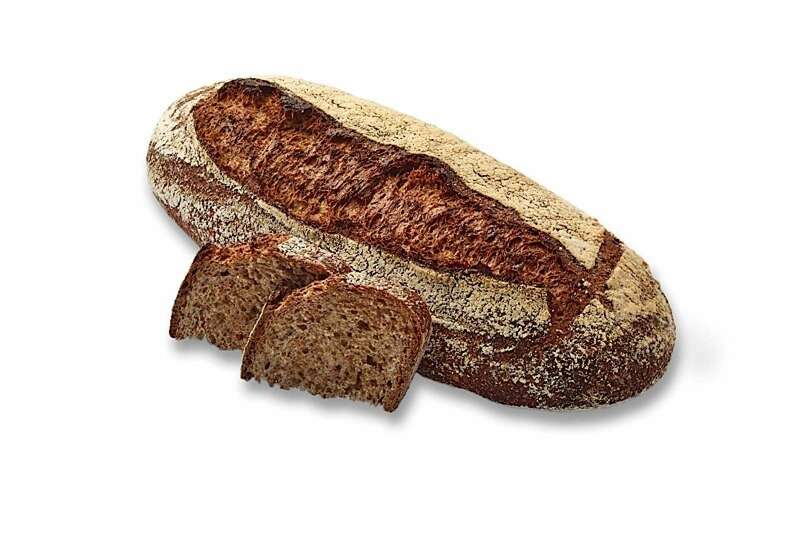 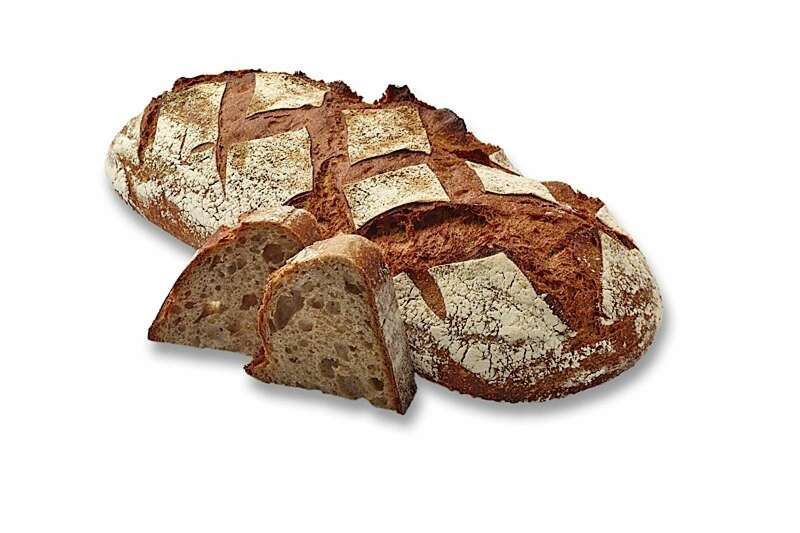 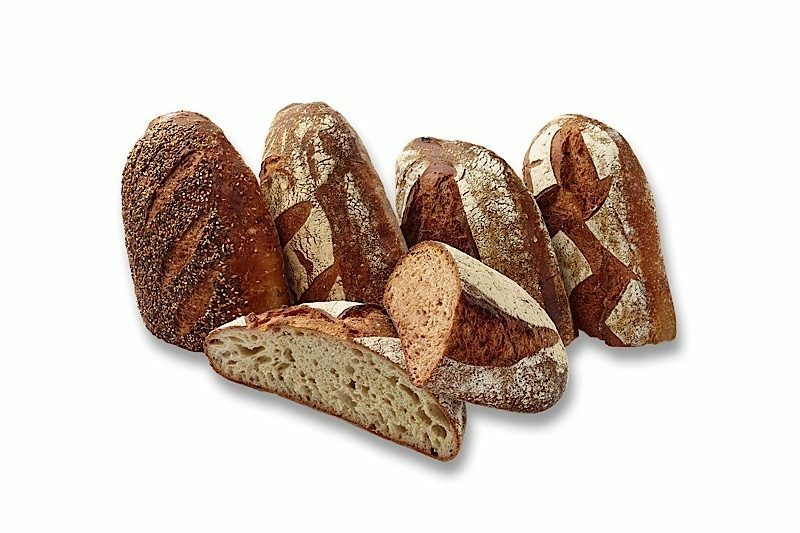 These grains are stone ground and cold milled, producing a flour that is rich in minerals and fibers and ideally suited to produce highly nutritious loafs. 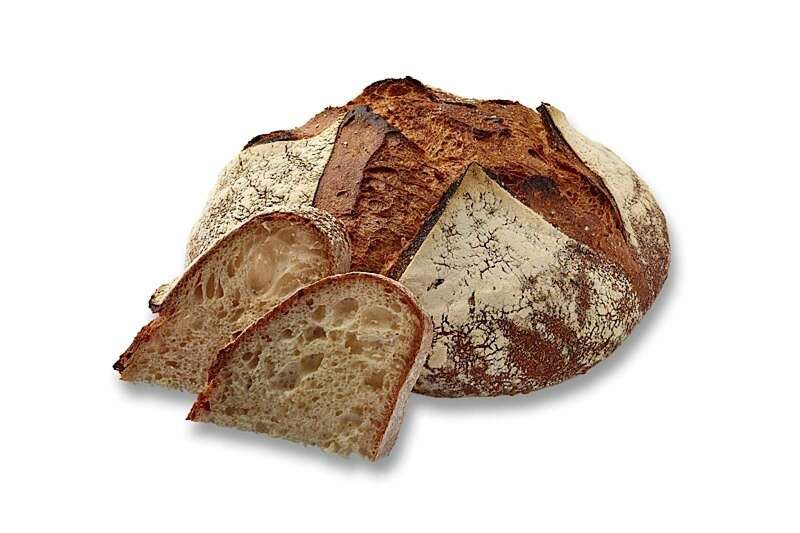 We’re also using slow and natural fermentation, no added yeast. 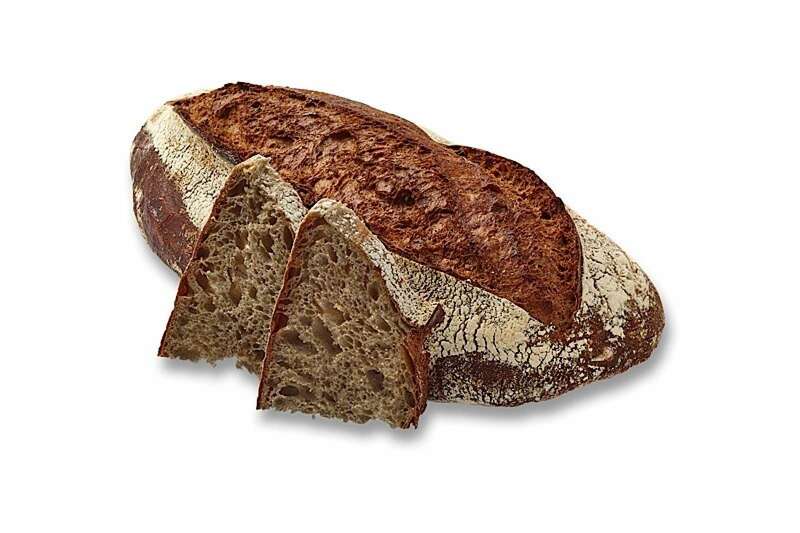 The dough is kneaded slowly and allowed to rise for at least 18 hours to allow texture and flavour to develop. 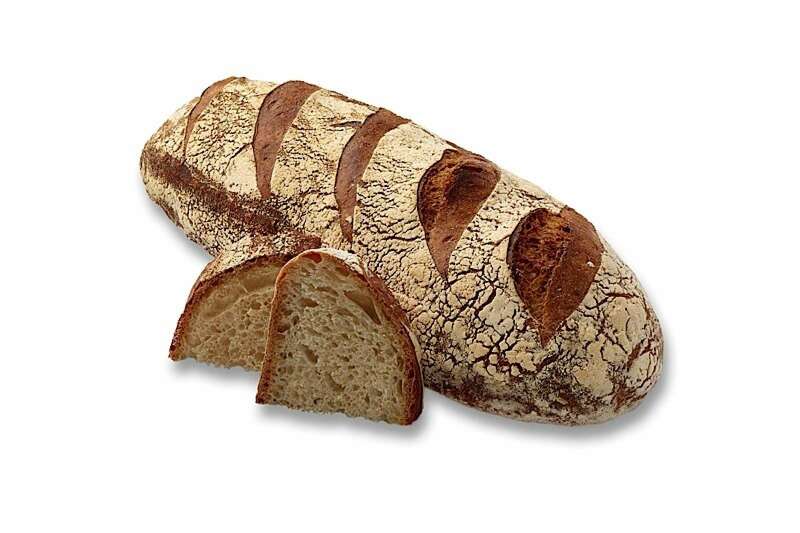 After baking this produces a loaf with robust flavours and a thick, crunchy crust. 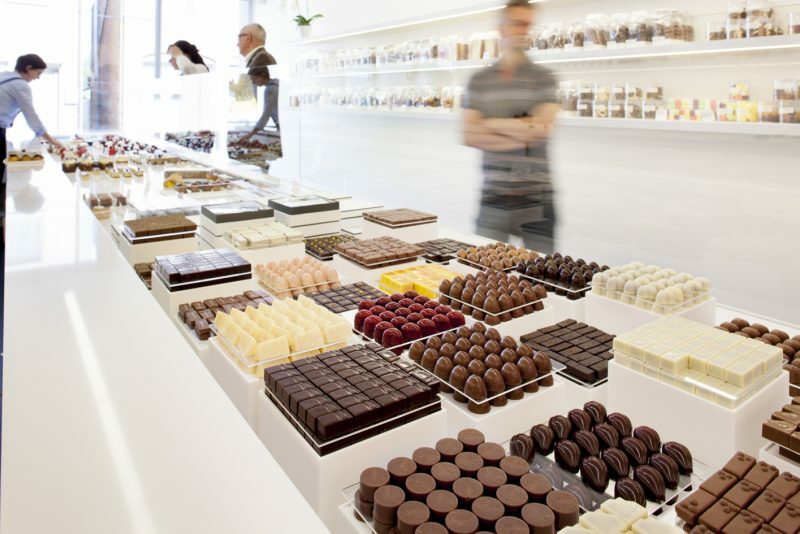 The new shop interior - clean and white. 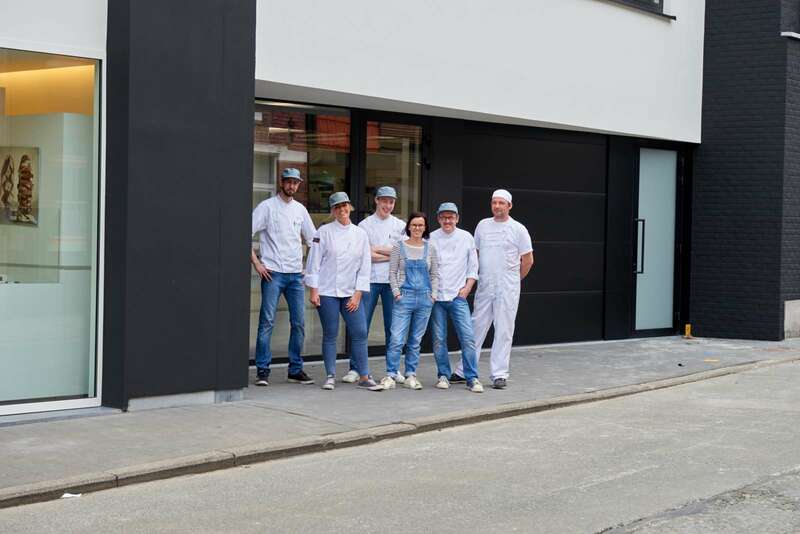 After some serious remodeling our new shop is ready, sporting a brand new interior.